For fans of the survival horror theme, the free to play browser MMO called Dead Frontier might just be your cup of tea. Brought to us by Jagged Blade Games, Dead Frontier places you in a world that has been overrun by brain hungry zombies and tasks you with having to survive along with the many other players in the game.You begin by creating your character by selecting your skin tone, gender and the style of your hair. Whilst this level of customization is pretty good for a browser based game, it matters very little as all the characters look the same within the game anyway. Where it really gets interesting is when you have to decide upon your class as there are twenty different ones to choose from. You can be anything from a farmer, engineer, scientist, student, fireman, boxer, architect and the list just goes on and on. Each begin with different stats, abilities and weapons that will make them important on a global scale in this MMO. A farmer for instance can make food to sell whilst a doctor can help to heal those that need it. All skills and stats can be increased as you level up and you are not confined to sticking with the more prominent stats for each class. Picking your class should be done wisely as they will all have their very own pros and cons. Once you have created your character and chosen your class, you are accepted into a community outpost where there is a marketplace among other locations but you are advised to head out to the inner city in order to loot some goods that you can trade. 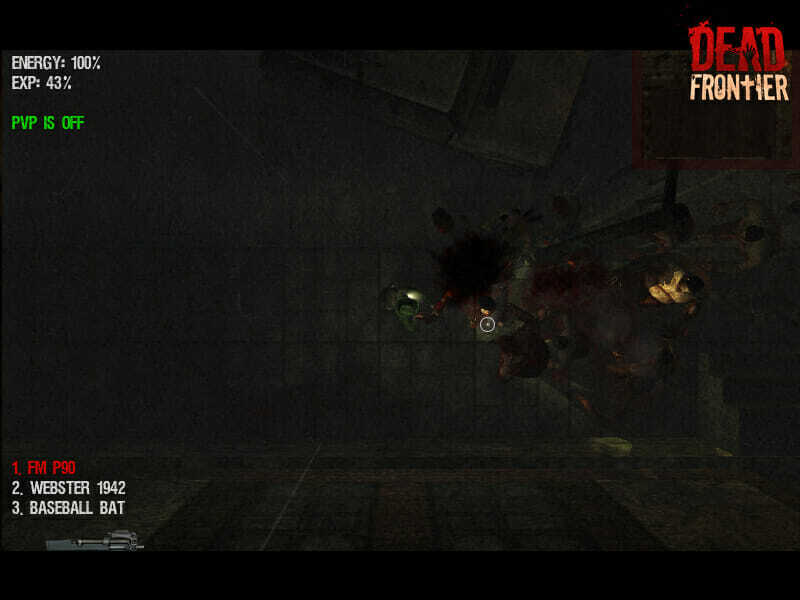 This is where you will encounter your first zombies as you go looking for ammo and food that can either be used or sold. You have to remember that as this is a survival game, you not only have to worry about making money but also to keep your hunger levels down and your health topped up. 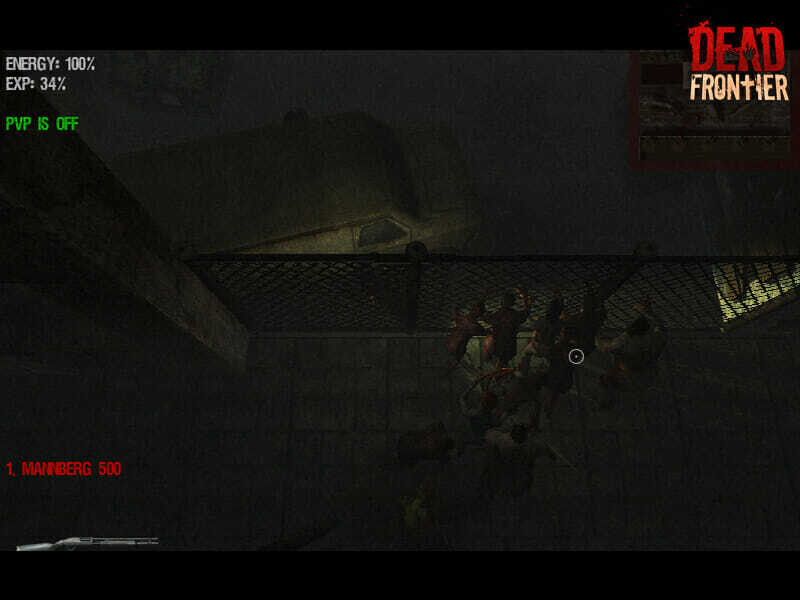 When in the inner city looking for loot, you have to kill any zombies that come your way and search any dead bodies that you find for loot. 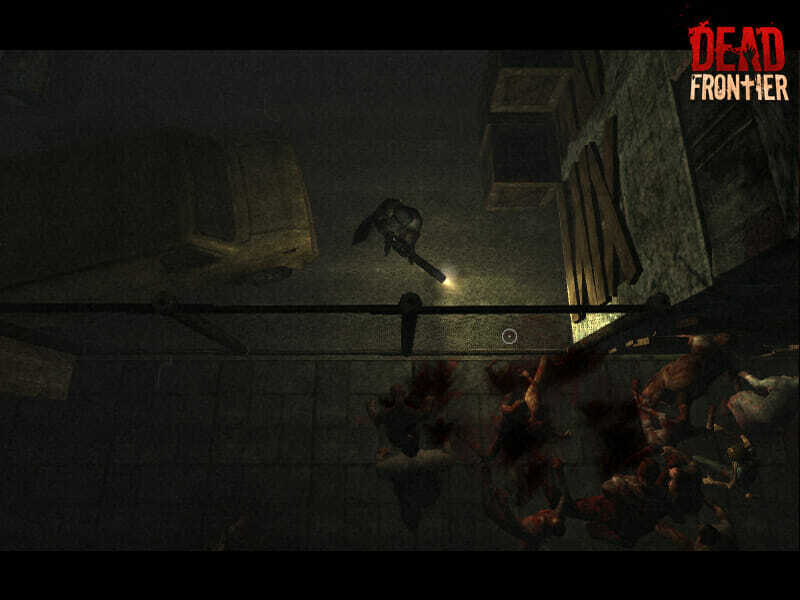 It is dark outside and you have a flashlight as your only source of light, this means zombies can easily catch you unaware and creep up on you. They will also be attracted by noise, so using guns is not always the best idea, as is running. The graphics are pretty good and can be viewed in either 2D or 3D and the sound can keep you on edge with its creepiness. 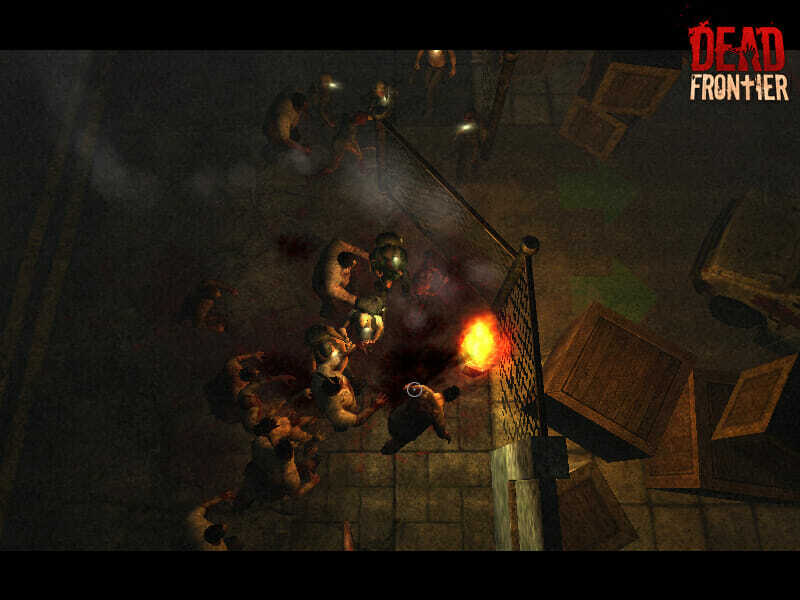 As for the gameplay, this generally involves looting to level up but there are also missions to be found that could see you doing tasks such as delivering items or searching for items. For those of you that do not want to be killed by other players, there is the ability to turn off PvP mode, which allows you to concentrate on just looting and making the money needed to purchase the better of the weapons that are available in the game. 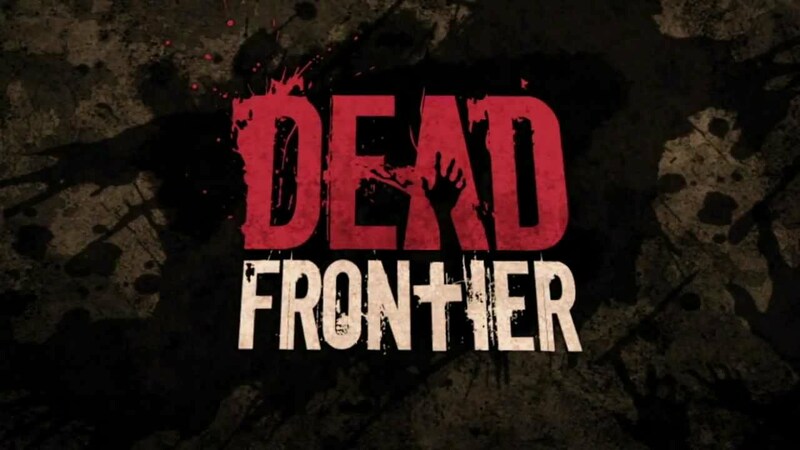 Dead Frontier will be great for those of you that are hunting for a free to play zombie survival game, simply because there are not too many for them around. It may seem quite a way off some of the paid games in this genre but it still offers a fair bit of playability and should certainly be tried and tested. • Good elements of survival. 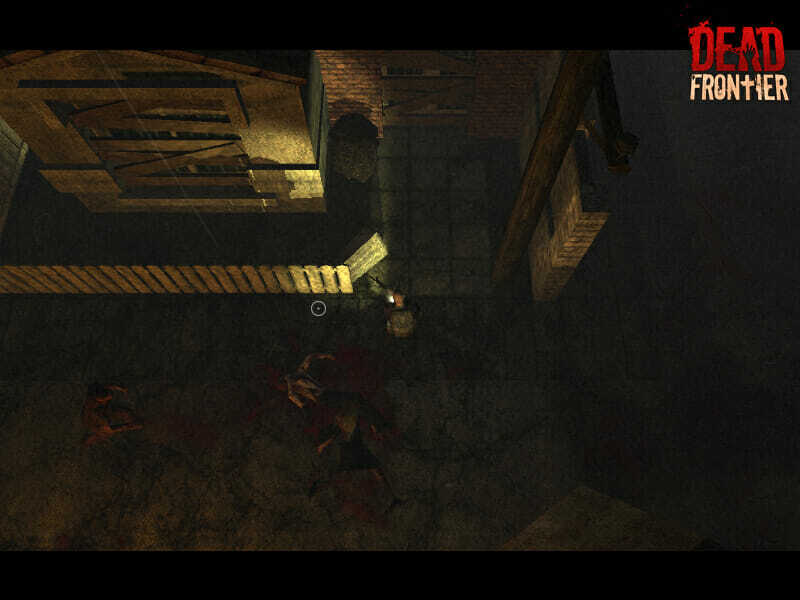 • Decent graphics for a browser game. • Can be a tough grind. • Takes a while to load for the first time. It may seem quite a way off some of the paid games in this genre but it still offers a fair bit of playability and should certainly be tried and tested.